With the return of Pumpkin Spice Latte at Starbucks, Autumn has officially arrived. Days are getting shorter, leaves are falling, and our skin gets drier. For me, the driest time of the day is after shower, which I have to slap on tons of body lotion or oil. However, I have discovered a body scrub recently that leaves my skin feeling soft, moisturised & it smells gorgeous! 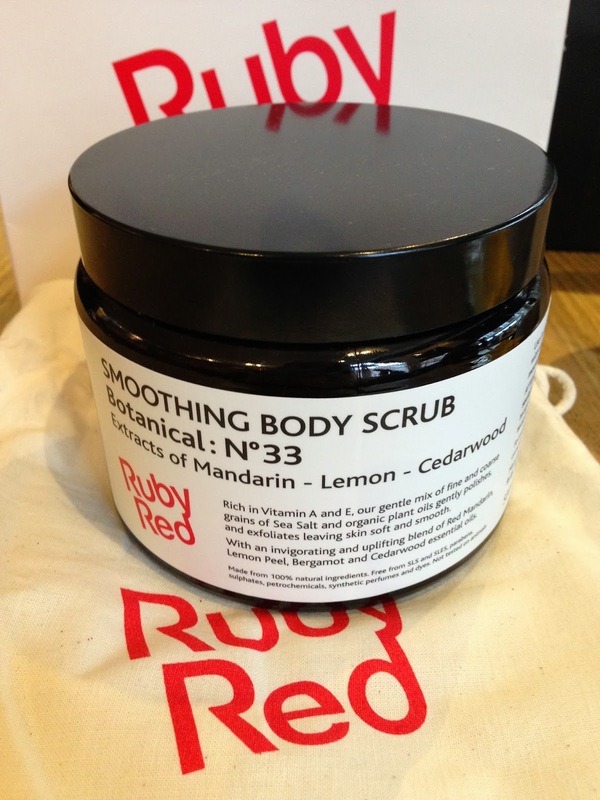 I am excited to tell you about Soothing Body Scrub (£35) by Ruby Red. 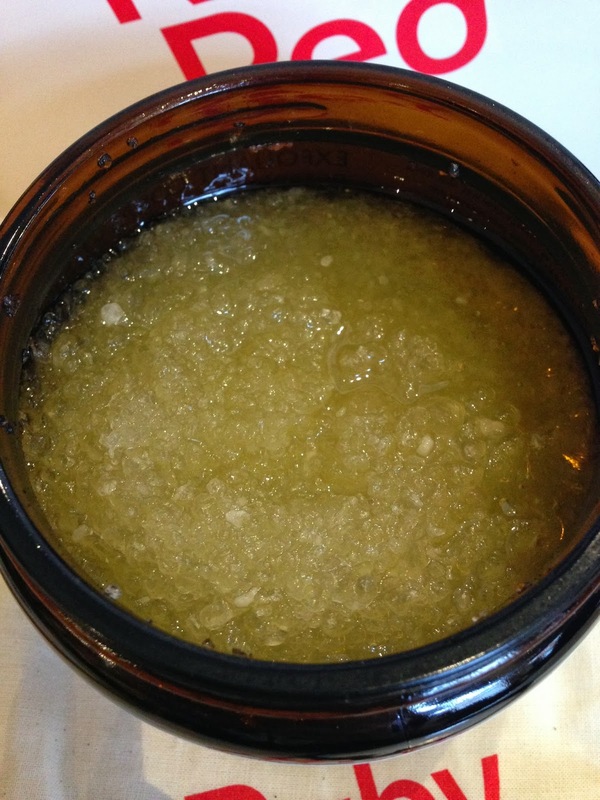 The scrub is made with a mix of coarse & fine sea salt soaked in organic oils of Mandarin, Lemon & Cedarwood. The smell is uplifting as a morning shower, at the same time the Cedarwood gives a relaxing scent for an evening shower. When in the shower, I scoop up a handful of the scrub (feels a bit like sand) and rub it all over my body. As it is purely sea salt and oil, it is quite liquidy compare to some other body scrubs, so I have to work really quick as the mixture will slide down my body quite quickly. The scrub comes in a huge glass tub of 500ml. Wide tub means it is very easy to get my hands in. The only thing that I am not too keen on is the glass itself, because it is quite thick and heavy, I always worry that I will knock it off at some point and smash my shower tray into pieces. I have not experienced any shower products like this before. It blows my mind away, and I am using this scrub as often as I could (if not daily). I am just loving the smell and how soft & moisturised it left my skin feel afterwards! Ruby Red has lots of other wonderful skincare products (Their Reviving Body Cleanser for body & hair is wonderfully zingy too!) . Their essential oils recipes are developed in their North London Blending Room (where it all started back in 2008!) with the help of a perfumist, and the products are produced in their factory in Devon. It is an English brand through and through. 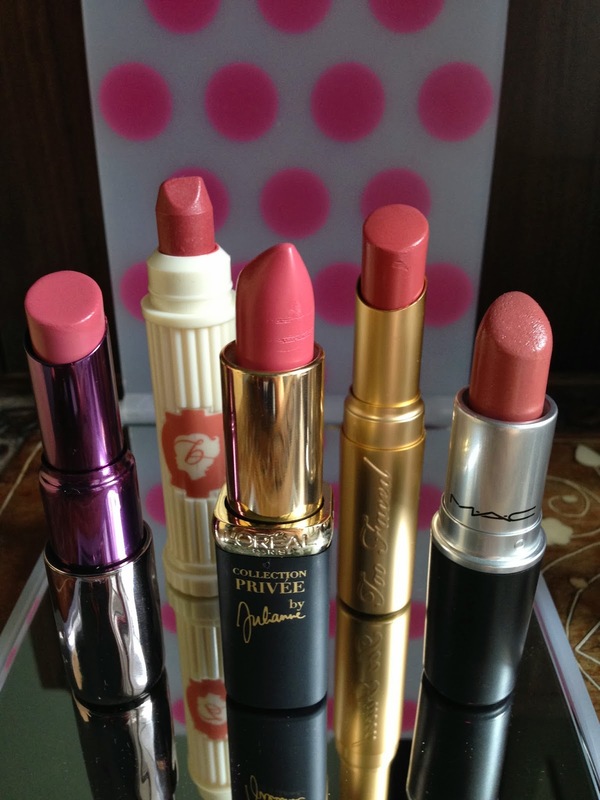 All of their products are paraben free, sulphate free and chemical free. 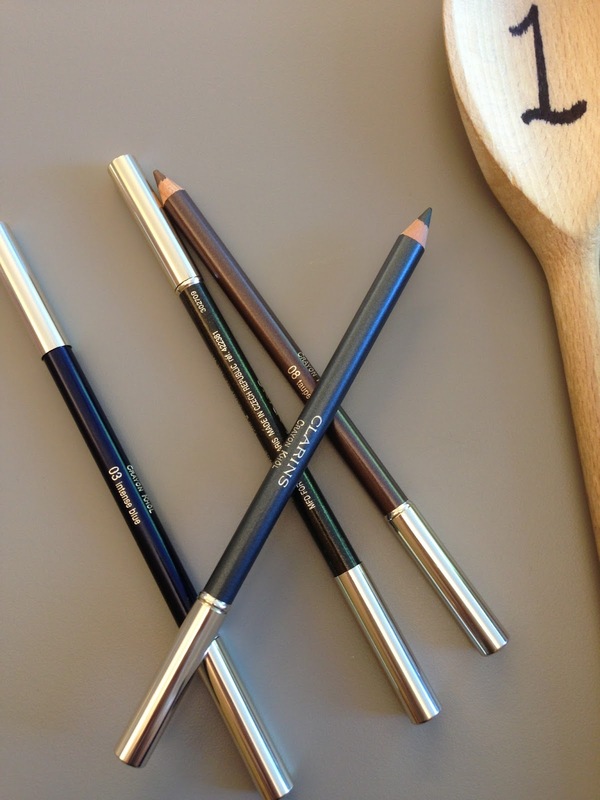 You can get their products from their online shop. Fortnum & Mason and Harvey Nicholas also stock them. 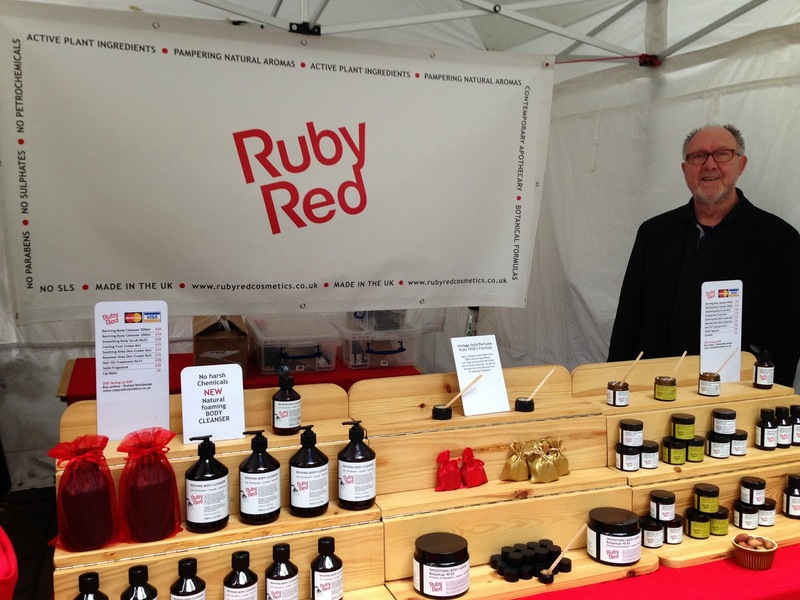 Alternatively, you can meet and chat with the lovely Michael Ruby (founder of the brand) at the Cabbages & Frocks Market on every Saturday at Marylebone Village, where he has a stand, and he will explain all the theories and ingredients behind each product! Have you tried anything from Ruby Red?